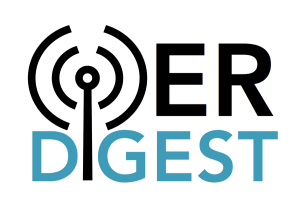 The OER Digest is a bi-weekly newsletter for open education updates, opportunities, and reminders. The primary audience is the OER community in the United States and Canada, although subscribers come from all around the world. New editions are published every other Thursday. The Digest is a joint project of SPARC, the Student PIRGs, and Creative Commons USA.